Grown throughout India, neem tree is well known not only for its medicinal properties but also for taking care of environmental issues. Neem leaves are known to be an effective blood cleanser and drinking neem infused boiled water controls high blood sugar. Neem leaves extract is effective in purifying blood, removing toxins defending against inflictions and damages from free radicals in the body. Neem leaves helps to dilate blood vessels improving blood circulation and decreases elevated heart rates. 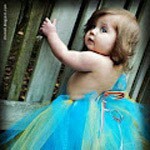 It relaxes erratic heart beats and controls high blood pressure. 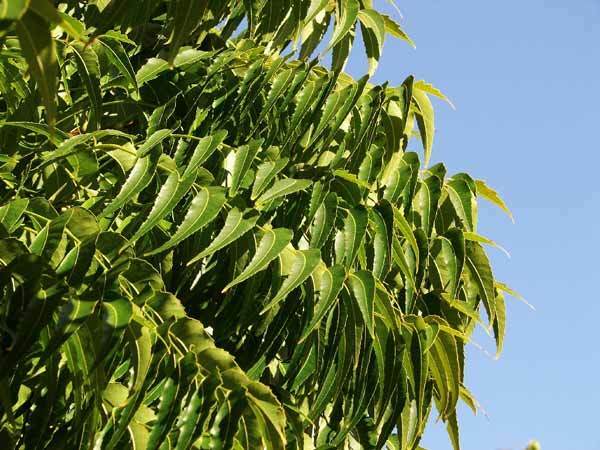 Neem is used to treat malaria fevers. One of the neem components gedunin is very effective for treating malaria. Mosquitoes exposed to odours of crushed neem leaves result in suppression of egg laying. Consuming neem leaves is an acclaimed treatment of malaria. Neem bark leaves contain Polysaccharides and liomnoids which are beneficial for alleviating cancer and tumor cells. 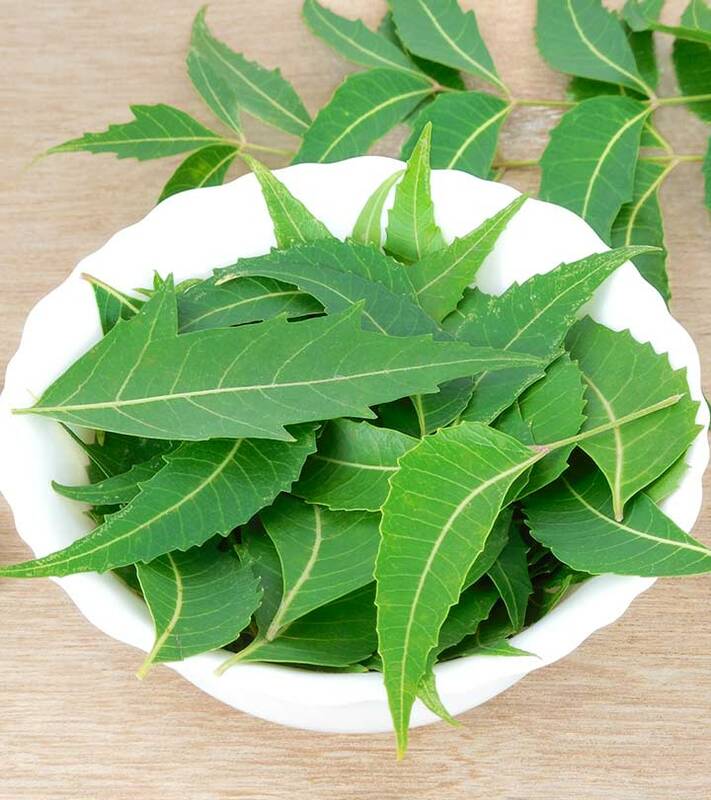 Neem leaves are also effective in treating poisons and insects bites. This is due to anti-clotting agents that reside in neem leaf extract. Neem leaves are also used in treatment of ulcers and inflammation as they have significant anti-inflammatory and anti-ulcer activity. Neem leaves for skin can also be used as a toner. Just dip a cotton ball in boiled neem water and wipe your face with it overnight. This will clear acne, scars, pigmentation and black heads. This potion can also be used as a hair rinse to treat dandruff and excessive hair fall. You can also prepare a face pack using neem leaves. Boil neem leaves with small segments of orange peel in a little water. Add little yoghurt, honey and milk to form a smooth paste. Apply this to your face and wash of when it dries. This will clear acne and break outs, white heads and even reduce the appearance of pores. Neem leaves boiled in water provide numerous health benefits. Its application provides gentle and very effective relief from ailments. Add a cup of fresh neem leaves to boiling water, and use this water to rinse your hair after shampooing your hair. The anti-bacterial property of neem helps to treat dry scalp, dandruff and hair fall issues. A burn injury can be healed faster with the usage of neem water. The application of neem water on the burnt surface helps to recover the skin faster and also protects against allergy and infection on the infected area. Post chicken pox treatment, a patient is always advised to take a bath with neem water to soothe the patient’s skin and prevent additional spreading of the infection. Boil fresh neem leaves in water for about ten minutes and let it cool completely. Use this water as an eye wash during conjunctivitis and irritation of the eyes. Gargling with neem water provides relief to sore throat and soaking the feet in warm neem water provides relief to the foot ache. 16. Apply a paste made of neem leaves boiled in water and honey on your hair. This helps to tame the frizz. 17. Neem leaves are considered safe to be taken internally on a regular basis. Neem leaves relieve the symptoms associated with viral infections including common cold, herpes, influenza and chicken pox. Eating neem leaves lose reduce fever associated with viral infection. 18. Extracts of neem leaves and seeds produce pain relieving, anti-inflammatory and fever reducing compounds that can help in healing cuts, wounds, ear aches, sprains and headaches. 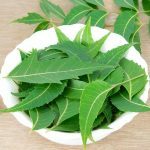 So, these are the uses of neem leaves for hair, skin and health. Are there any more benefits which are not mentioned? You can share them through comments.